Success in life, work and relationships stem from understanding and having a sense of self – of deeply comprehending who you are, what you do and how you do it. Greater self-awareness and personal growth. Increased team and organizational efficiencies. 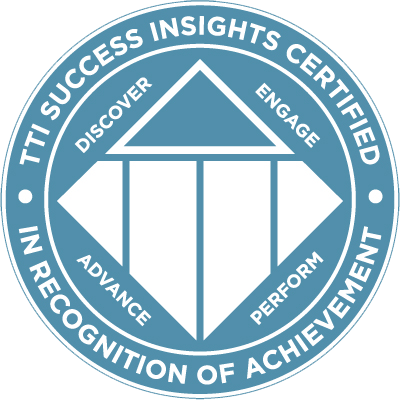 The Accelerated Leadership Academy is a proud partner of TTI Success Insights® (TTI SI), the world’s leading developer of research-based, validated behavioral assessments that enable organizations to use the Science of Self™ to reveal and harness the talent and skills of their greatest asset – their people. 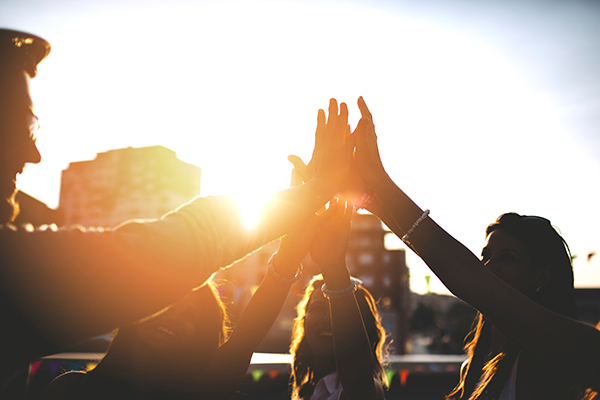 This approach leads to more engaged employees, stronger teams and greater productivity. Assessments reflect our own perceptions of who we are and how others perceive us. The results are based on your responses to short questionnaires. An assessment can help you understand why you make decisions, how you communicate, how you perceive the world and what you are capable of doing. Assessments can help you find a new career, job or companion. Assessments have been used for self-diagnosis for years. Those in use today have their foundations in the early 20th century when “personality assessments” based on both trait and psychoanalytic theories emerged. CAN ASSESSMENTS BE USED IN BUSINESS? Yes! Assessments are used to improve communication skills, develop leadership competencies, decide a new career path, or understand the best sales strategies. Employers use assessments to analyze job requirements to help find the best match in a new employee, to help their employees work more efficiently as a team, or to help employees communicate clearly with other employees or with clients. Assessments help increase efficiency in teams, reduce turnover, improve communication, reduce workplace conflict and stress, identify best employees and grow them, and hire people ideally suited to the job — creating job match that pleases employers and employees, too. People are guided through a series of questions online and then receive a report with their results. Typically this includes a trained, certified professional coach or consultant who will deliver the results and feedback to the respondent. Assessments are used by individuals, by businesses large and small, educational institutions, and nonprofits around the world. The reliability and safety of assessments depends upon the degree of research and validation the assessment provider has built into the assessment. Some assessment developers have many years of product research to validate the results of their assessments. Ask your assessment provider for a history of their assessment validity and non-discriminatory research. Assessment validation research, adverse impact study results, and employee retention analysis results should be made available upon request.